More organic followers – Aside from showing up in unpaid searches, you can gain organic traffic through advertising on social media. Endorse your links on your official profiles and create a consistent online presence. Don’t limit yourself to people who already know your brand. 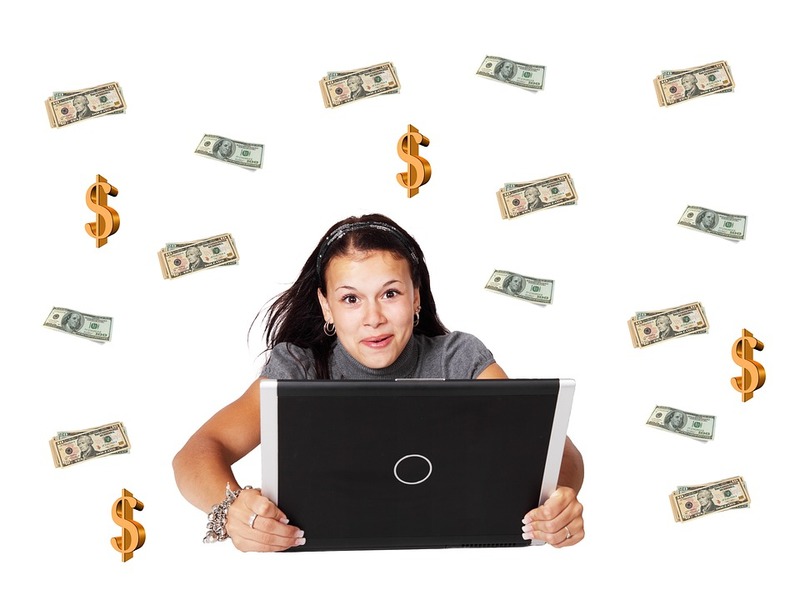 Use sponsored posts to reach more people who have the potential to become paying customers. 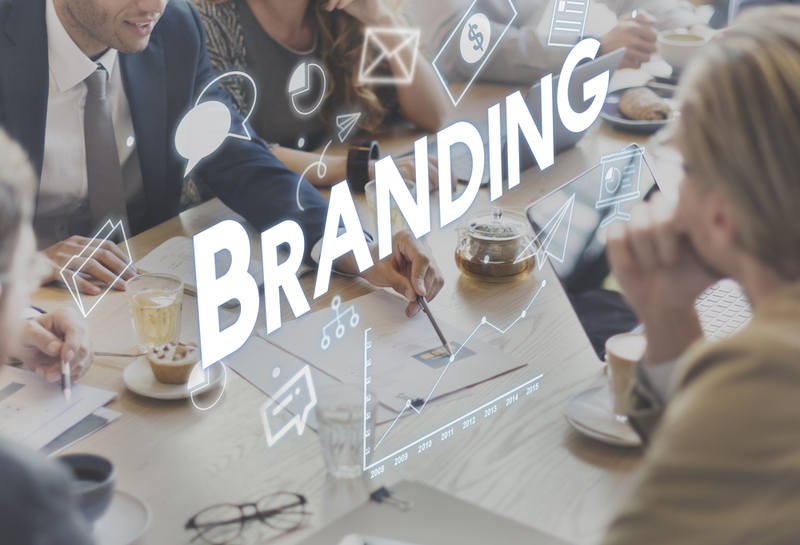 Better branding – Providing valuable and compelling content on your social media accounts can help boost the trust that consumers have on your brand. This can facilitate your rise in search engine rankings as people will click on your website if you’re considered an authority in your industry. Showcasing your unique voice and personality through posts – Your content can show the distinctive character of your brand. Highlighting the contributions of your employees – You can show customers that real humans are working behind the scenes to provide them with quality products and services. 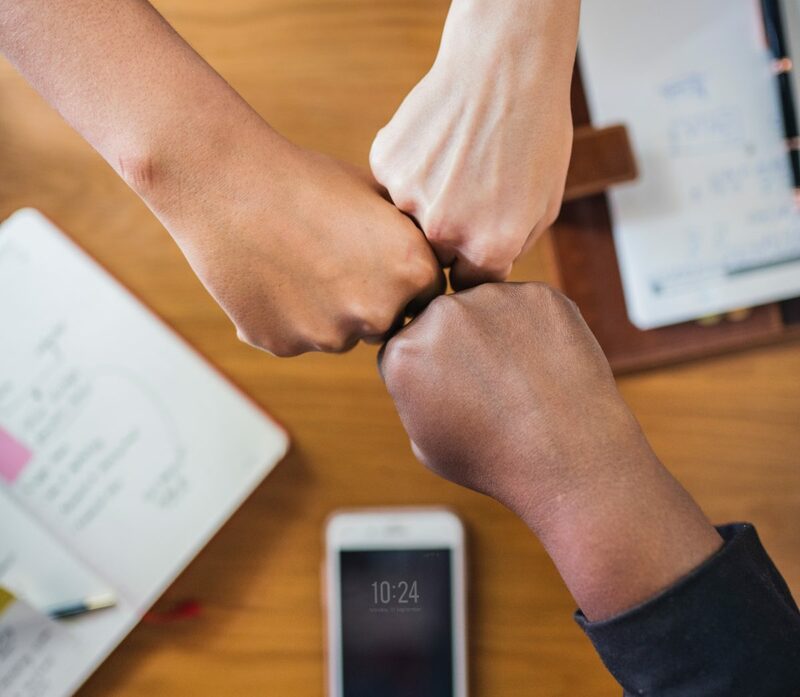 Working with key influencers on various social media networks – Connect more with your target audience by partnering with the people they follow. Signing your posts with the initials of the one publishing it – If you have more than one person handling your social media channels, letting your followers know who’s tweeting and posting can help them see your brand as authentic. Acknowledging issues and errors – Sincerely apologize for any mistake that your company has made. When you admit an oversight, you let people sympathize with you. People are very vocal on social media. Use this to your advantage by analyzing and studying the trends on what your customers are watching and liking. You gain priceless insight into what content works for them. Moreover, you can also check their reviews and comments to see what aspects of the business you can improve on. Social media provides you with targeted traffic. This means that the people who follow you on your various profiles are already interested in what you’re selling. They may just need a little convincing to add your products to their cart, but they’re hovering on the brink of clicking that button when they subscribed to you. 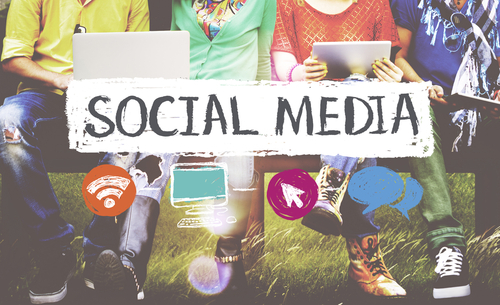 Social media offers several benefits to startups and established brands. 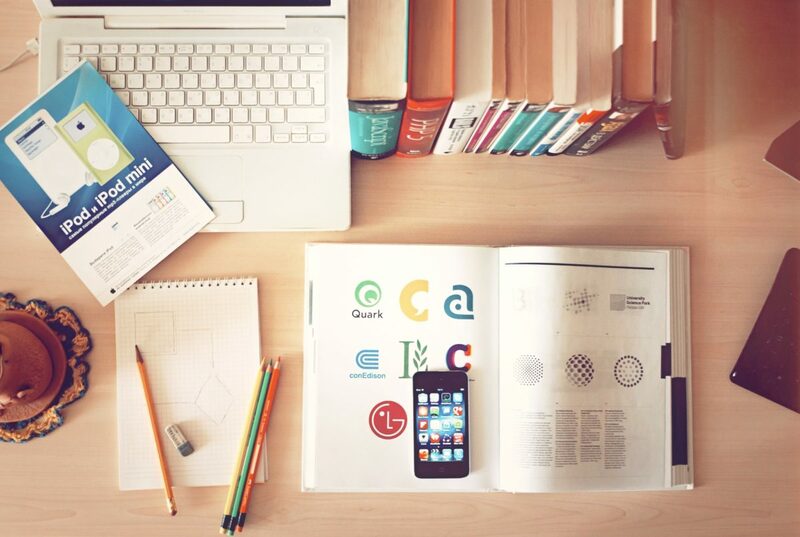 Publishing content regularly can help put you at the forefront of peoples’ minds. Stay steps ahead of your competitors by developing a steady online presence so that it’s your brand that they remember, not your rival’s. 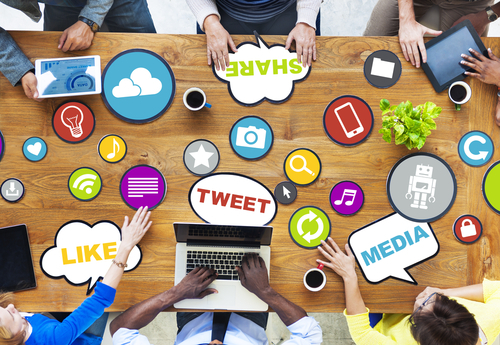 Use social media marketing as a complement to your other marketing strategies. The “B” word is dreaded across the law firm world. The mere mention of branding disrupts every department of a law firm from Finance to HR and even to the partners. It pushes them out of their comfort zone. 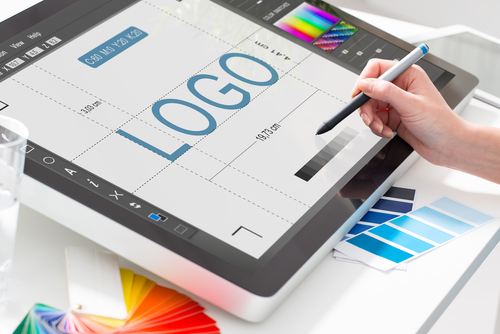 Branding is a huge undertaking for a law firm. The process is long and needs careful execution. To some extent, many believe it’s much too costly. However, branding can help it in the long run. It helps market the products (its lawyers) much more effectively to potential clients. This can make a law firm stand out from competitors with established portfolio and years of service. Apart from branding being conceptual, it is also highly concrete and calculated. An effective brand strategy has a solid and clear set of plans as well as actions that are governed by a specific defined goal or direction. These enable a law firm to improve its competence, solidifies its reputation and increase its position in the market. 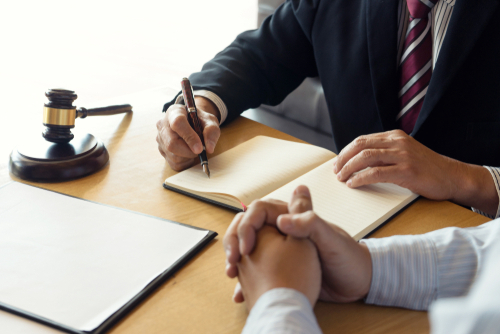 Law firms stand out because of its partners and its line up of hugely popular and successful attorneys. Or, it will stand out because of the successful cases it managed. Lastly, it becomes an institution because of its longevity in the business. It’s a little bit challenging for a law firm to get noticed if it doesn’t have any of those characteristics. On top of that, with all the existing fancy billboards that attorneys put up almost at every freeway, it’s hard for a law firm to stand out without an effective marketing approach. Take note that building the brand is just one-half of the process. Communicating that out to the masses is the other thing. Today there’s social media and other online platforms to communicate a law firm’s brand. 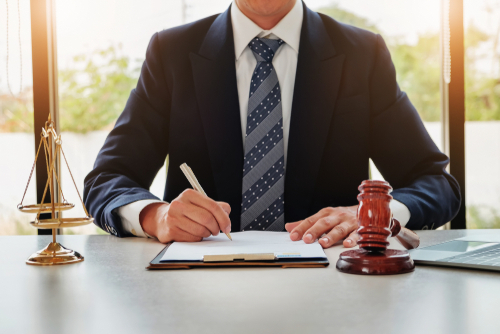 A lot of law firms has taken advantage of SEO services from companies, such as theseomarketingcompany.com to put them in the digital world’s map. 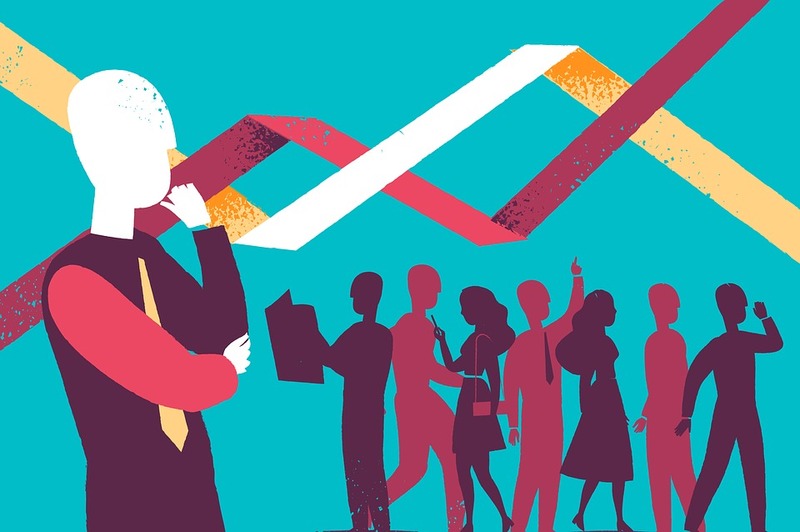 What makes a law firm’s legal brand? A legal brand consists of a law firm’s history, mission, core values, and desired future goals. It takes a process of discovery to develop its legal brand. The results of the process uncover its goals, vision, distinct client offering, and its own unique values. What does a law firm need to research? Part of the whole process of building a law firm’s branding is extensive research. It should cover everything. From interviewing its staff and clients to looking closely at the competition, its research should be as detailed and comprehensive as to how it does to the cases it handles. On top of that, it needs auditing of processes, efficiencies, location, and technology as well. 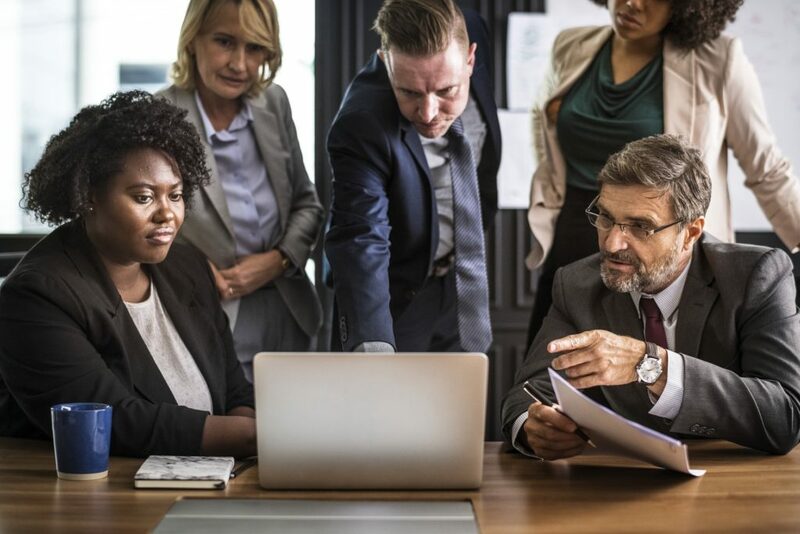 Well-rounded research produces solid results that will be used for building the law firm’s future marketing brand strategy. A law firm should have a tight grip on their target market. Once that has been established, it can perform its research on them and the competitors serving them. This includes looking into the targeted clients’ profiles, histories, social media behavior and so forth. How do the targeted clients see the law firm? What do they see as skills, experiences, etc.? What elements and/or values of the law firm appeals to them? What’s your value proposition or offering? The next step is to build the unique values and what it can offer to its target clients. It will bring both worlds together. This will also help build how the brand can be communicated to clients. Creating a solid and passionate value is a great law firm branding itself. How to build a differentiator? Building the differentiator and making sure that it is well communicated by the brand takes a bit of a process and careful thinking. The key is to really get to know the competition in the market and to build a simple brand that illustrates how the law firm is unique from the rest. This can come in short but strong statements and/or phrases that will make the law firm’s brand stick into the clients’ minds. Now that the road-map has been built, the execution needs to be seamless. When the brand is defined and communicated, it is equally important for the law firm to live the brand and deliver according to it. The marketing campaigns will not do any good if the law firm continues to practice and deliver outside what its brand is saying. 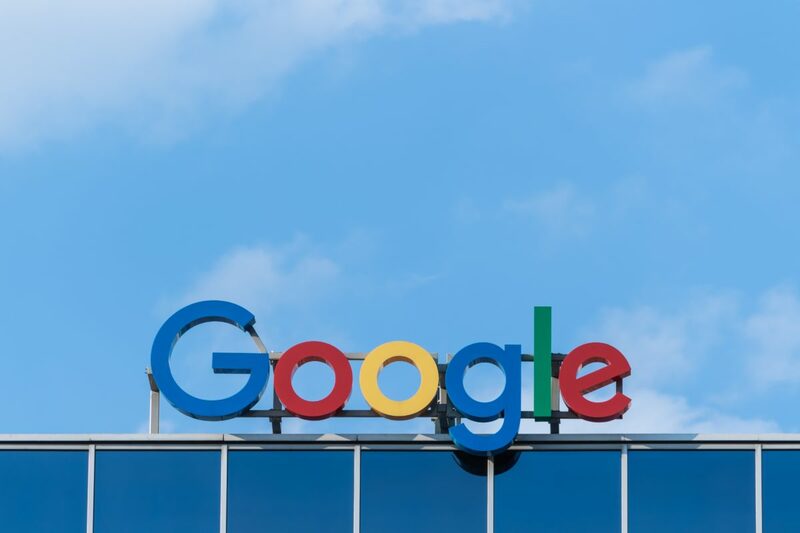 In addition to Gmail, Google AdWords and Google Analytics, solutions that many people and companies already use, there are a number of free tools that Google makes available to any user. And SMEs can take a lot of advantage. 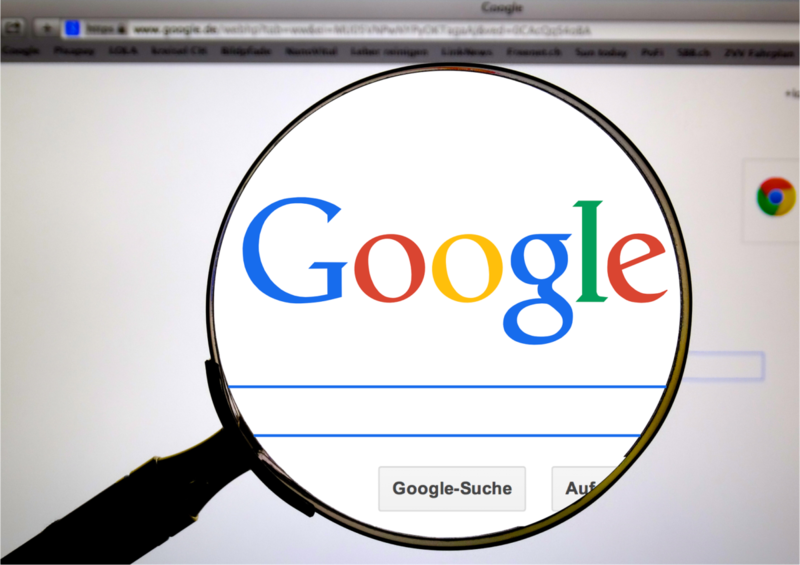 In this post, we will talk about the top 10 free tools of Google. 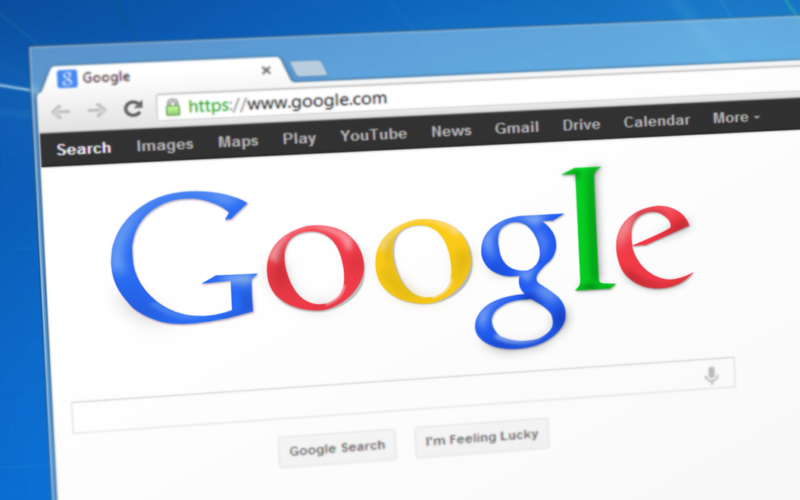 What are the 10 best free tools from Google? Nowadays, we can practically say that if your company does not appear in the Google search results (SERPs), it does not exist. 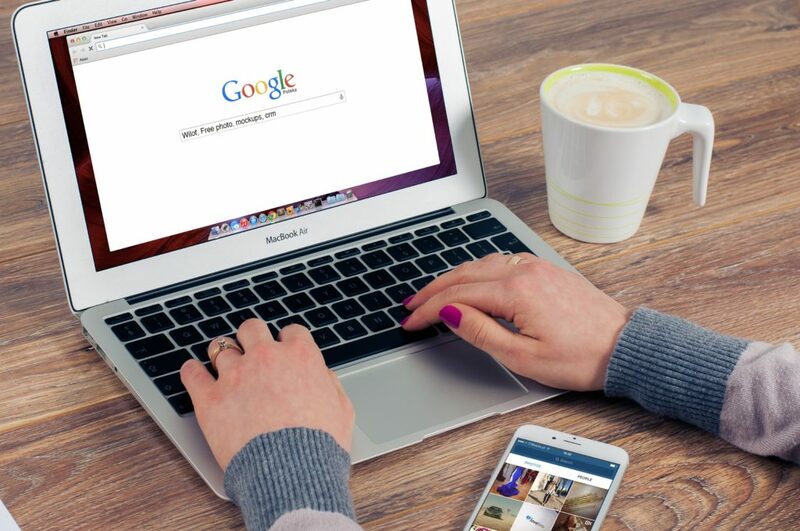 Appearing in Google is essential to give visibility to your company on the Internet, and this is easy to achieve thanks to Google My Business. This tool, in addition to facilitating the creation of the website of your business if you do not already have it, promotes the presence of your company in the Google results list, Google Maps, and Google+. In addition, whenever someone directly searches for your company name, a tab will appear where you can post photos, specify the address and business hours, including updates – such as offers or product news – and allow your customers or users to leave reviews, which you can also comment to promote communication with your audience. If you did not know that Google My Business existed, then you probably will not know that Think with Google exists either. It is a tool full of resources so that marketing professionals can be up to date on trends and marketing campaigns. In Think with Google, you can find market studies, infographics, advertising trends and a number of articles and success stories that will help you grow your business. Have you ever mentioned your company in an online publication and you have not heard about it for several months? If you do not have any PR that monitors mentions of your business on the internet, you can always count on Google Alerts. This tool allows you to configure alerts easily and quickly with respect to the keyword you want. It can be the name of your company, your main competitor or a technology or trend that you want to be well informed about. Once the alert is configured, you will receive an email every time that an online publication mentions the keyword you have selected. You can choose the frequency of this notification, as well as the language or region in which you want Google to track the mentions. In this way, you will always find out every time your company name appears in any online publication and you can help spread the news through your social networks and amplify the scope of the publication. Google Trends is a tool that allows you to explore the popularity of a keyword or expression over time. It allows filtering by countries, time intervals, categories, and type of search: web, images, news, Google Shopping or YouTube. This tool is not only useful for marketing professionals since it is used to decide the keyword to use. It can also be used to detect market trends and improve the catalog of your company’s products. Have you ever considered doing a survey to know their degree of satisfaction of your clients and find out what you could improve? Carrying out satisfaction surveys is an increasingly common practice since it is essential to know what customers think and thus improve our products or services. To do this, Google offers a free tool that is very easy to use: Google Forms. In addition to satisfaction surveys, the use cases of t Google forms can be very varied: brief surveys about a specific product, conducting interviews with clients, asking to know the opinion of your employees and collaborators about any topic, etc. Google Hangouts was designed to facilitate the communication of teams that work remotely. In addition to the possibility of chatting, this resource includes video chat, SMS and voice call via IP. Given that more companies have professionals or teams working remotely, having a tool to communicate remotely is essential and much better if it’s free. 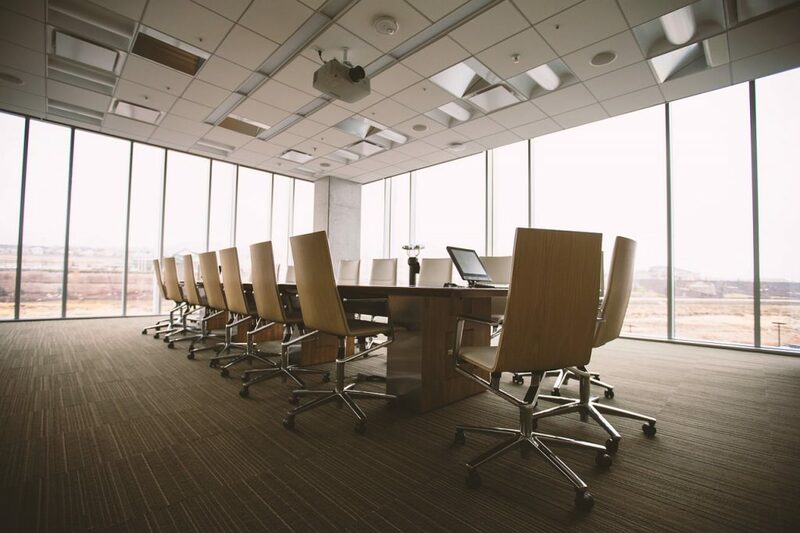 Its use is not limited to conversations or remote meetings with employees but also serves to hold meetings with clients from other countries, present a new product or service through video conferencing, interview candidates or participate in a remote chat. Google Keep is the perfect tool to store notes, in text or audio format, to which you can also add images and set reminders. It is available in mobile app format, both for Android and iOS, and can also be used in web application. Google Keep can be used from any device – tablet or mobile – and all are synchronized. One of the most interesting features related to reminders is that you can set a geolocalized reminder. For example, you can configure that when entering a client’s office, the note with the details to be treated in a meeting should activate. Basically, URL Shortener, as its own name indicates, is a shortening of URLs (web addresses or links) very simple. URL shorteners, in addition to displaying the shortest URL, are used to “trace” that web address. That is, to know how many people clicked and, therefore, know the interest in the content of the link. If you already have a blog in your company but do not have any social media tools, you can start using this link shortener from Google, which also offers analytical data about shortened URLs: number of clicks, search engines used, mobile platforms (iOS or Android) and countries from which the link has been visited. With the number of meetings, activities, and events that we attend today, it is impossible to remember everything if you do not have a digital calendar with which we can create reminders and alerts that we can also receive on our mobile phone. You can share your calendar with your work team. Thus, if someone needs to meet with you, you can directly propose a time of the day or week in which you know you have nothing scheduled. You can also create different calendars – events, meetings with clients, birthdays, vacations – and share them with the rest of the team, which makes it easier for everyone to be well informed about what is happening in the company. 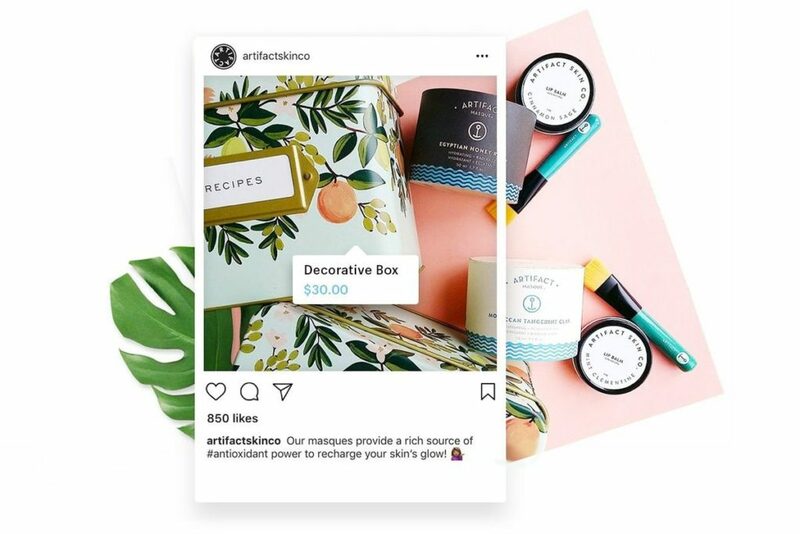 How to Incorporate the Functionality of Instagram Questions in your Marketing Strategy? 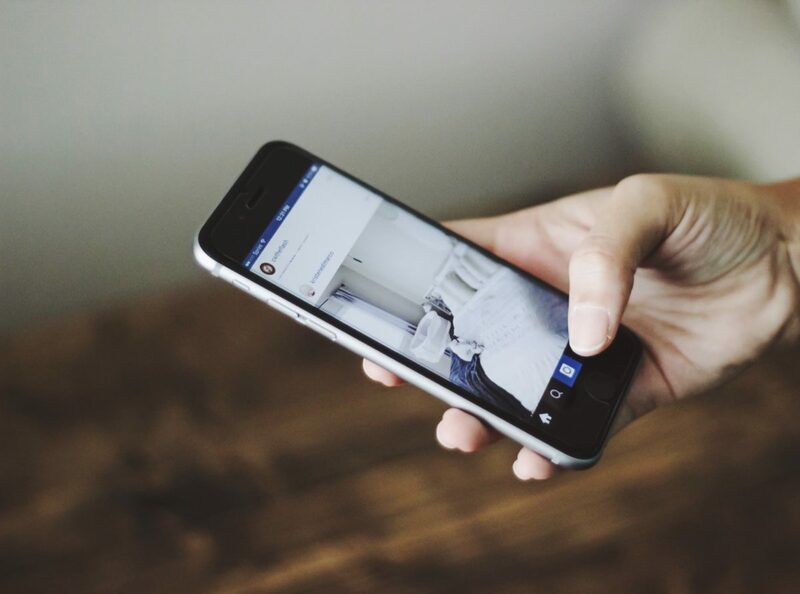 Have you ever wondered how Instagram questions serve you for your marketing strategy? You are not the only one. Because of this, we have created this article to give you a general guide on how to use this new tool and increase the visibility of your brand in front of the almost 105 million users that Instagram has today. Frequently Asked Questions are essential when helping our brand’s customers and users. 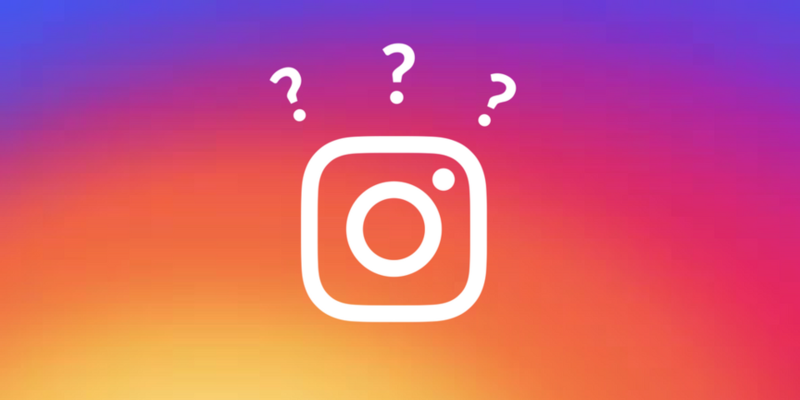 You can use the Instagram questions to offer direct contact with your followers, helping them with the questions they have about your products or services. You can choose a day or a few hours during the week to open this section with a post and then answer the questions you want. On the other hand, if you are scared that there are malicious comments or too strong, the questions have two advantages for you. First, the question will be hidden if you decide not to publish the answer; and second, the question is not anonymous and you can manage the request privately. This is one of the best options that you buy real Instagram followers for their stories they have. Instagram stories are the latest trending features on Instagram. There is a scroll option and even you can skip your desired photo or video. Instagram also introduced once new feature IGTV for the people who want the longer videos than 1 minute. Are you about to launch new products or services and do not know if they will work? Then hurry up and ask on Instagram. Remember that marketing is also reading the market, and this tool allows you to know opinions directly with customers. Do not be afraid to ask what you want, people are sincere in social networks and you can quickly know if your idea can work in the future. Every day we have ideas to tell and we want to give a small expectation to achieve impact by revealing the new thing we have. So, if we combine the question with images about the new thing that we are going to reveal, we can create an expectation about anything. For example: If there is a contest, you can show part of the prize and ask something about the mechanics, like Do you want to win this…? or What do you think will be the prize for our contest? Also, you can use it for new products, relocation of venues, or whatever you decide. At times our marketing strategies are focused on the promotion of specific products and services. That’s why IG followers questions allow us to put in the minds of our followers what we want. You can use this tool to ask about the models or types of preferred products within the category that you must promote and, even, to inquire about what kind of promotions or discounts your customers expect. Google AI Beats Turing Test: Should Content Writers Be Concerned? Technology is a gift. The ability to create, invent, and innovate has always been humanity’s greatest advantage, yet it has also been our greatest curse. We are incredibly capable of creating things that are as wondrous as they are terrible. The Internet, the atom bomb, cars, and now, artificial intelligence. And why is artificial intelligence so scary? Well, first off, scary may be a bit of an exaggeration. Its disadvantages,however, are real in the fact that artificial intelligence has the capacity to replace its human counterparts, whether it’s at work or in daily activities such as driving. The fear may stem from the fact that AI may not only be just as good as its human counterpart, but better. So, what exactly is the Turing Test, and why is it relevant to know that an AI actually beat it? The Turing Test is the most recognizable method of measuring the ability of artificial intelligence to mimic, or even emulate human intelligence. This test was designed by English computer scientist and mathematician, Alan Mathison Turing in 1950 in an attempt to measure a machine’s ability to showcase intelligence. The premise of the Turing Test was that only a human can truly be a judge of whether or not a machine is able to mimic human intelligence. The test is simple. All three participants would be separated from each other. The evaluator will then interact with the human and the computer through a text-only medium. The evaluator then has to correctly discern between the computer and the human, and to identify which is which. Enter Google Duplex. This is a new Google Assistant feature that is capable of making automated calls on your behalf. It even comes with a human-sounding voice. What sets Google Duplex apart as an AI is that it’s able to recognize fast speech, complex sentences, and long remarks. This uncanny ability to sound human and to carry conversations can be seen in the technology’s blog where several recordings of phone conversations between the AI and human callers can be found. The results are as astounding as they are borderline worrisome. However, Google itself makes it clear that the objective of Duplex is not to mimic humans. Rather, it’s meant to simply respond to a constrained scenario in which probable responses are easy to predict. While Google Duplex is, without a doubt, capable of making reservations on your behalf, you definitely won’t be able to make it call your mom in your place. To ease your minds further, the answer is that AI simply isn’t advanced enough to completely replace humans (currently). This fact is further compounded when you take it in the context of professions that require a great deal of creativity. It’s simple, really. In order to be able to attract human beings, you need to be able to be relatable to them. And well, machines simply cannot do that. So, tasks like content creation will definitely require the human touch at the helm. 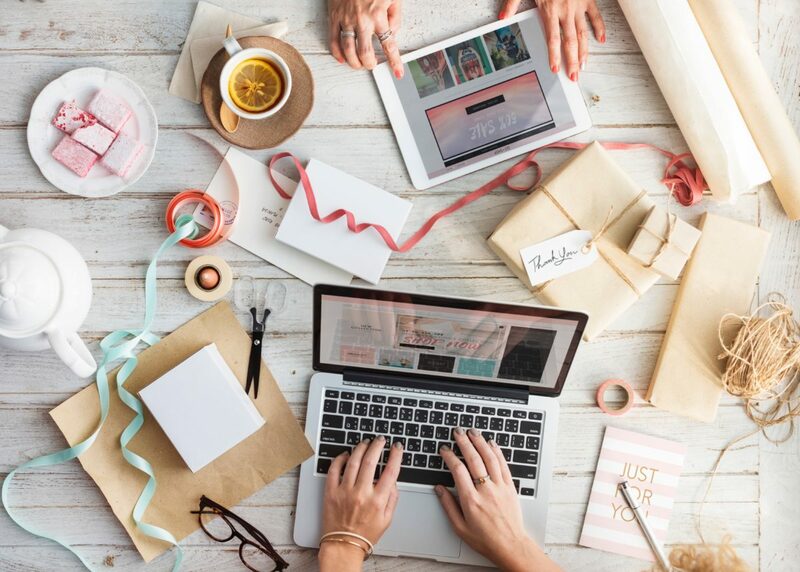 Therefore, gaining publicity through guest blogging is still going to be a relevant method of generating traffic and building relationships with partners. It’s simple marketing and psychology, after all. How can you attract someone who doesn’t understand you? It is important to analyze your company, the services or products you offer, and even the industry itself before you dive into content marketing. You should find out what interests your target audience to offer them valuable content that they will enjoy. Once you tap into this buyer persona and tailored the content marketing plan to the target audience, you will start seeing more conversions in the end. What are your reasons for creating this content marketing plan? What is actually driving it? 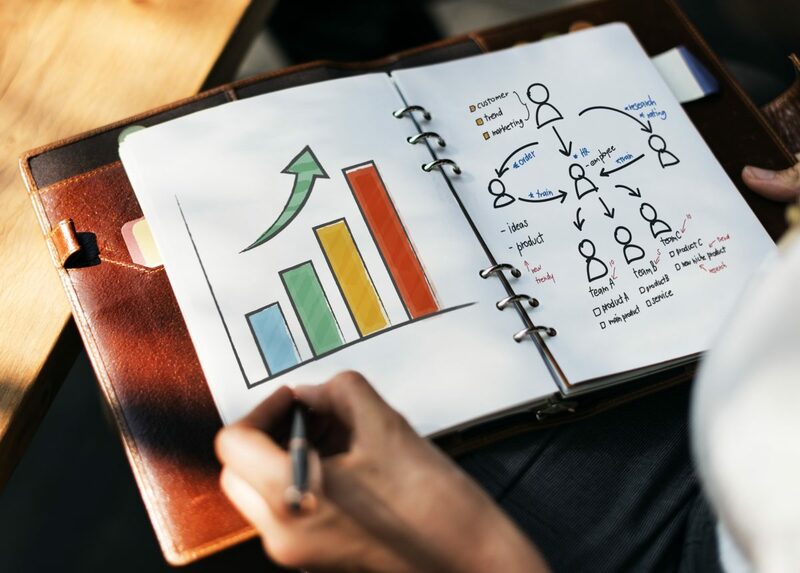 You obviously want to attract more customers, but getting more specific about your goals will help you identify the most suitable strategy for marketing. For instance, you may wish to improve customer retention, increase brand awareness, generate more sales, or just drive more traffic to your site. Each of the objectives will require a specific strategy, which is why you need to know your objective from the get-go. Once you determine what your goals are, you can then search for ideas on how to execute your content marketing strategy. 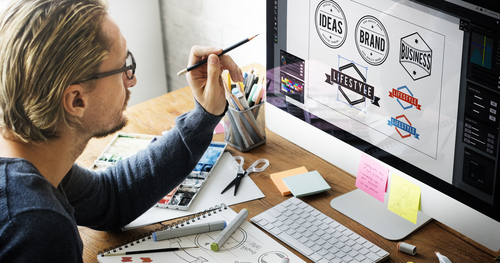 The brainstorming stage will help you see what others are doing to ensure that their sites are more SEO-friendly as well as improve their social media outreach. You need to find out how other companies present their videos, podcasts, infographics, and blog posts, noting what is effective about each strategy. A content marketing plan is much more than simply uploading new blog posts each week. You need to set the categories and subcategories of the content to cover all your bases. For example, under “social media”, you should include a list of the social media platforms on which you wish to publish your content. The most engaging content marketing plan is one that sticks to a particular schedule. Using an editorial calendar will help you keep up with the publication dates and motivate you to meet deadlines. The strategy will help you stay focused and avoid procrastinating. Just ensure that you schedule content publication at regular intervals to ensure that your audience stays engaged. Think about how you will be creating content for your brand. Will you be creating the blog posts yourself? Do you have an in-house content creation team that you have hired? Do you prefer using freelancers? Or do you plan to hire a third-party content company? Each option has its pros and cons, so weigh them carefully. The focus should always be on publishing high-quality content whether you are creating it yourself or hiring someone else to do it for you. Know and adhere to your standards and ask for revisions if and when necessary. It’s better to have less high-quality content, rather than lots of lower quality stuff. In fact, a lower quality approach that focuses on having lots of content may harm your brand according to ClickFirst Marketing. Recommending other blogs and websites might seem counterintuitive when you are trying to market your brand, but audiences usually respond to such helpful recommendations. To reach an even wider audience, you can network with other companies for mutual recommendations. Producing content regularly simple will not be enough if it is not original. A better idea would be to customize your posts. Customize the same content for various social media platforms, respond to your audience, and maintain your brand voice. 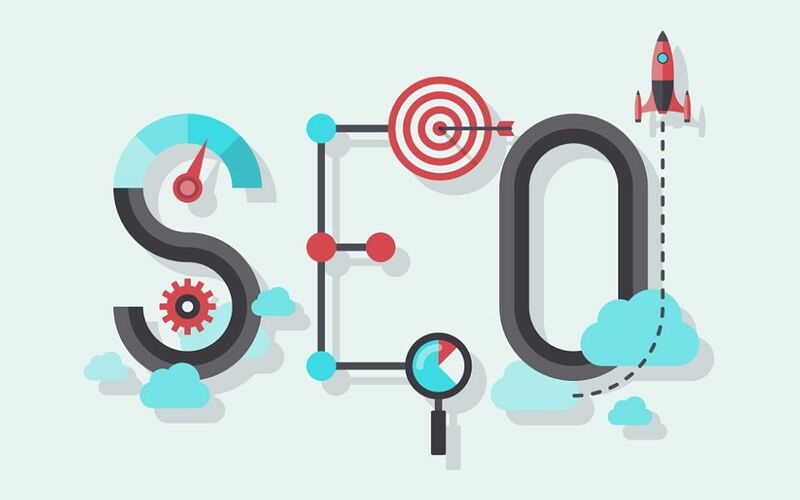 You can obtain a good SEO position by using the proper keywords, but ensure that you use them wisely. Avoid keyword stuffing and implement your target keywords into the content as naturally as possible.